Our Six Nations fantasy is the most comprehensive and authentic available. In our game, you don't build a team of 15 or 23 players - each nation goes into the competition with a squad of players from which they pick their starting team, and so can you. With a squad of 30 though, who do you choose? Do you pick based on reputation, or the unknown wonderkid? Do you choose a finisher on the wing, or a man who makes the metres? These are the decisions that could make or break your season. 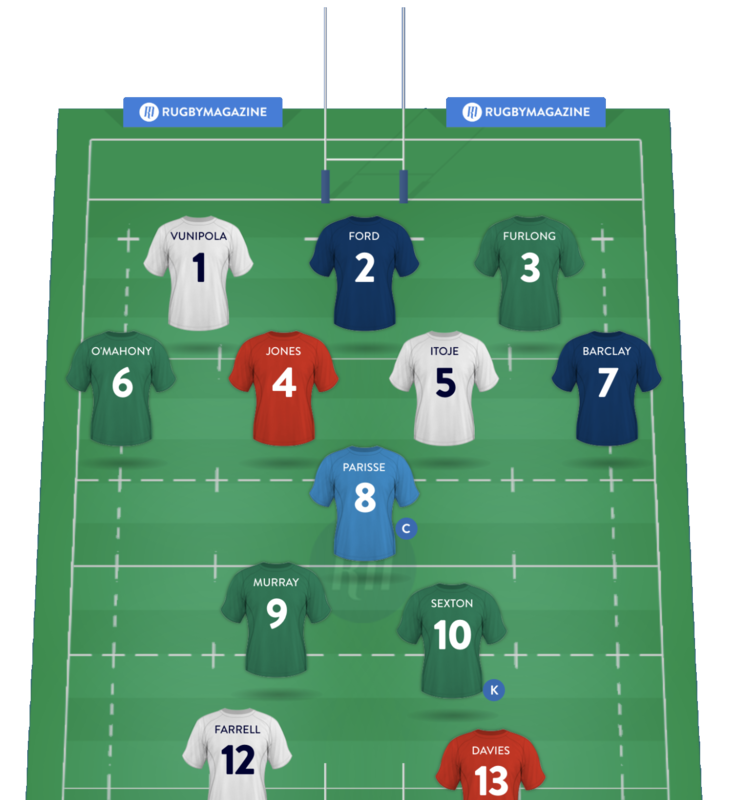 Our game includes club and player histories and information, providing depth and insight into the choices you make in building and maintaining your squad, as well as helping you build your knowledge of the Six Nations. It's a statistician's paradise.